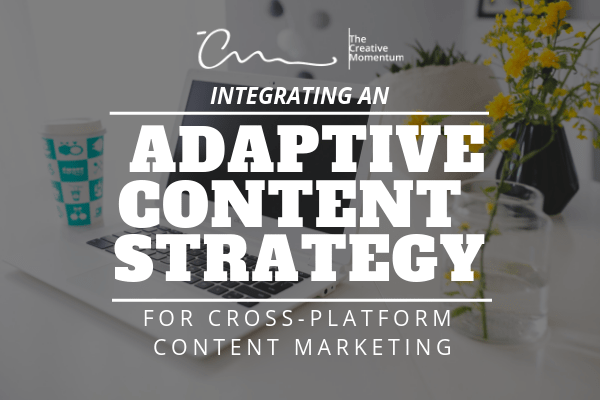 Adaptive content has several characteristics. The content reformats itself for differently-sized screens or platforms (without any input from the publisher), and it presents, in a dynamic fashion, different chunks of content based on the interface used. Together, it’s a type of content publishing automation that provides easy distribution across platforms. 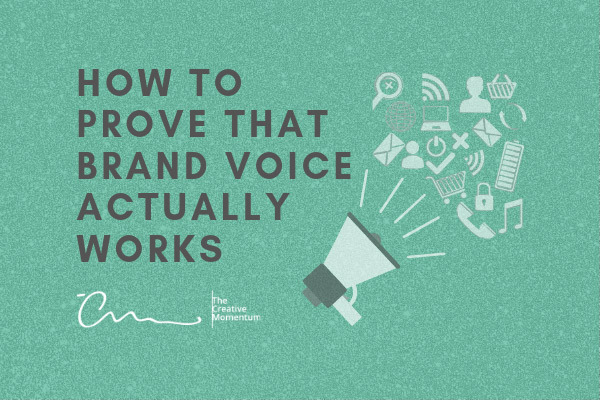 Aside from the backend efficiency, this is the best way to communicate with your customers. 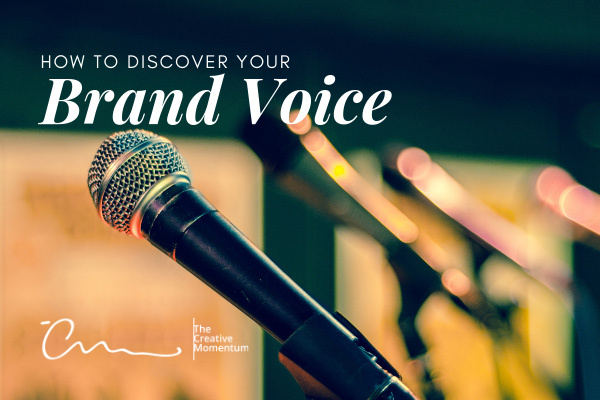 It cuts through the limitations of publishing platforms and guarantees that each piece of content is delivered exactly the way it should be. 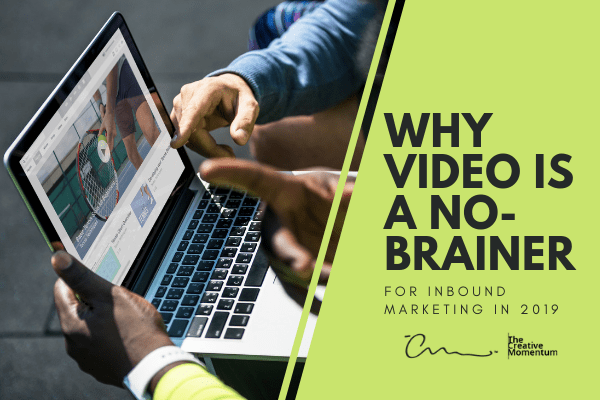 Video content used to be an optional part of inbound marketing. No longer. Research published in HubSpot shows that 54 percent of consumers actually want to see more video content from marketers, which is why 85 percent of businesses now have in-house staff dedicated to video production. Companies wanting to differentiate themselves in the market need to take a lesson from these brands and embrace video as a strategic marketing initiative. 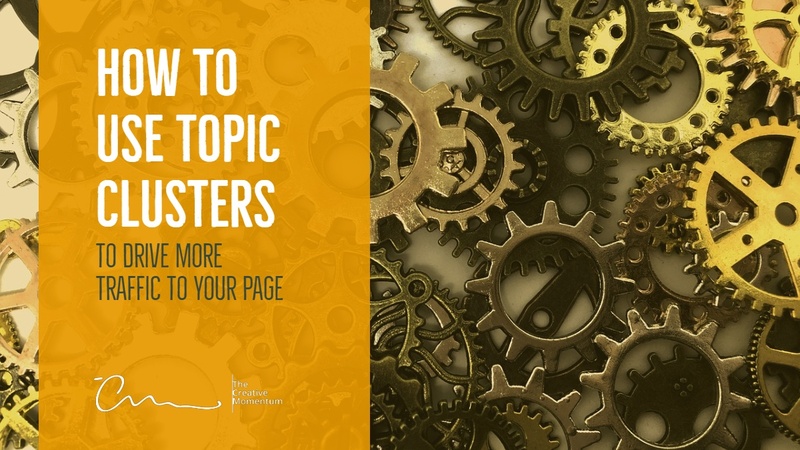 Company blogs have been popular for well over a decade, and if you’ve been up and running for any sizeable span of that time, you have a lot of blog entries. Some of these pieces may be worth sprucing up and hanging onto; others, not so much. 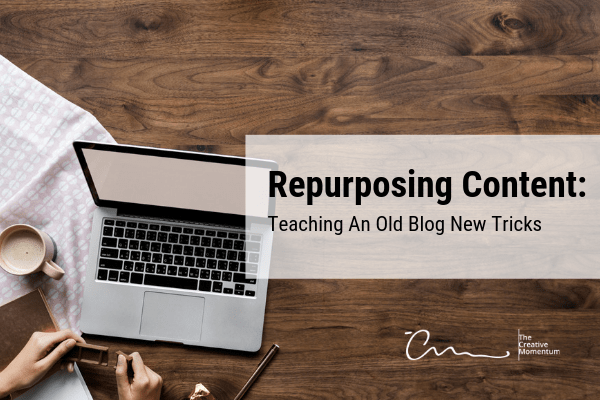 Repurposing old entries can be a great way to capitalize on your existing content, but first, you need to sort the regular content from the evergreen content. 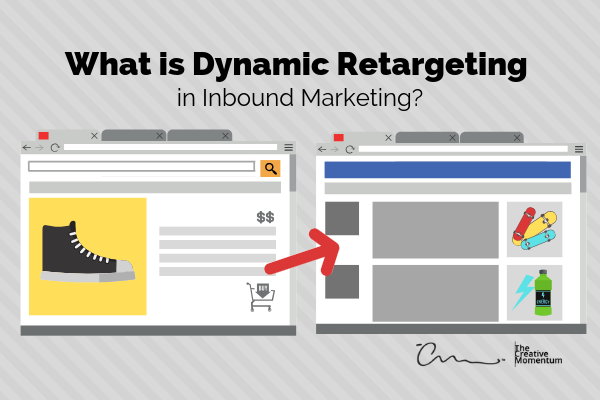 Businesses continue to create inbound campaigns around e-mail marketing. 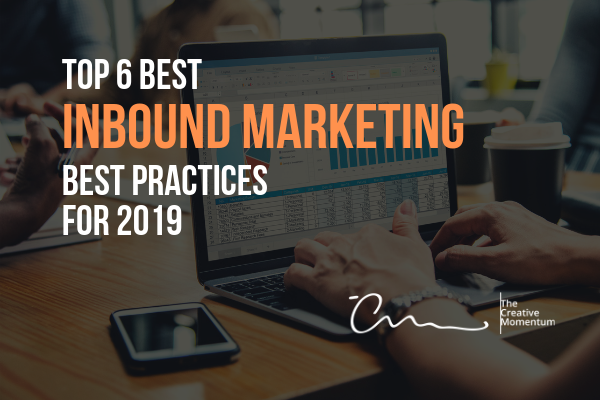 It’s important to understand and take advantage of e-mail marketing trends in 2019 if you want to keep your inbound campaigns fresh and your marketing messages relevant. 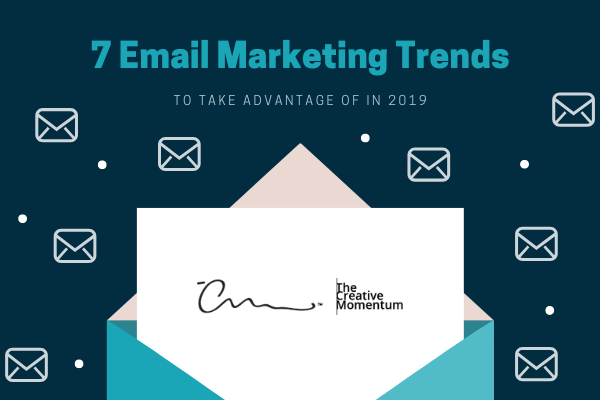 Is the time-tested tactic still as successful as it was a decade ago, or should you rethink your company’s e-mail marketing strategy? Content audits help you understand how each piece of content on your website fits into the marketing funnel. 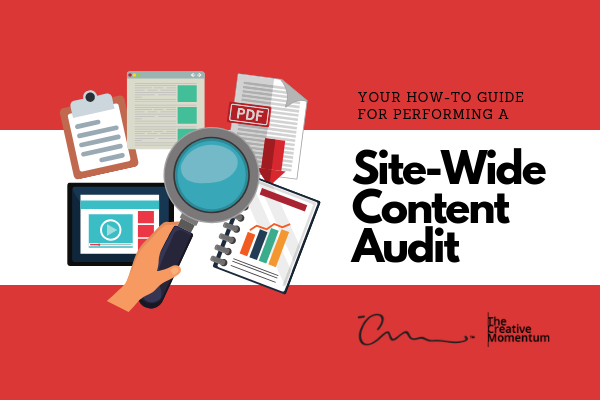 You can also gauge the effectiveness of your content as part of your marketing strategy when you conduct a thorough, site-wide content audit, but doing so can be an intimidating, complex undertaking. Here’s what you need to know.